The long-lived wooden house has stood firm through the flow of modern times as it was surrounded by various types of flowers and plants. Opening the wooden door, a beautiful and friendly staff warmly welcomes a young boy who enters the café. The boy seems to unwind with the calm and warmhearted environment of the restaurant. Before becoming a café restaurant, the Tosamizuki was a house that has been existing from over 160 years ago. People have been saving and protecting this building by turning it to be a café restaurant. By maintaining the house, they are also able to preserve Kochi’s rare traditional and cultural history which age back to the Edo period. “This old building is a treasure,” says Mr. Oonishi, the owner of Tosamizuki happily. The origin of the name Tosamizuki came from a flower’s name. 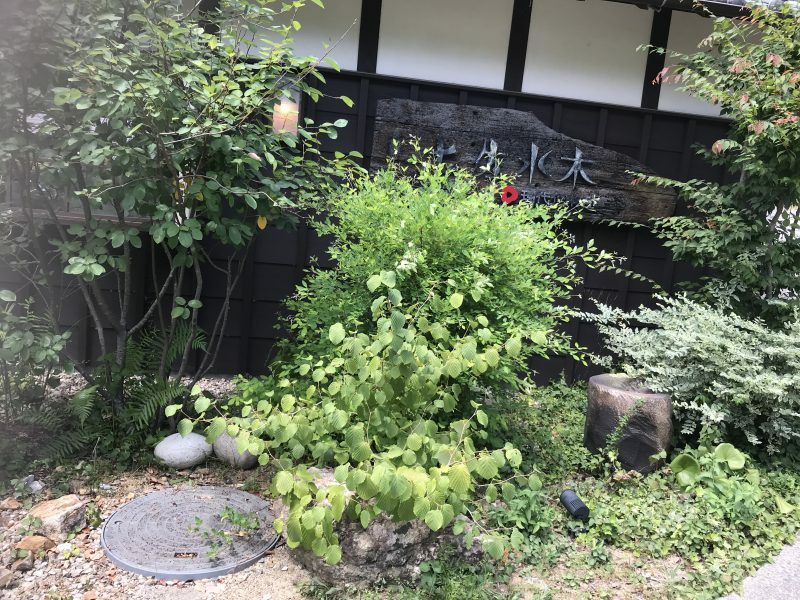 There are many Tosamizuki flowers in their café’s garden that are kept clean by one of the staff. “If there is no her (the flower), there would be no Tosamizuki,” says Mr. Oonishi. Since Tosamizuki is an old Japanese house, it carries one of the traditional architectural features which is called the Mizukiri tile. Since Kochi is often hit with typhoons and severe rain, they created these Mizukiri (literally “water cut”) to deflect the rain. By diverting the rain, the walls of the building are protected from water damage. Another traditional architecture feature that the Tosamizuki hold is the ranma. The traditional Japanese house was built to have excellent ventilation. And when the doors are closed, the interior rooms are permanently ventilated through the ranma, a transom panel that is installed between the ceiling and the sliding doors. Ranma are usually made of wood, carved to allow air flow, and in some cases, they allow even light. During the Edo period, the Okabayashi family lived here to protect horses which were ridden by the Samurai. 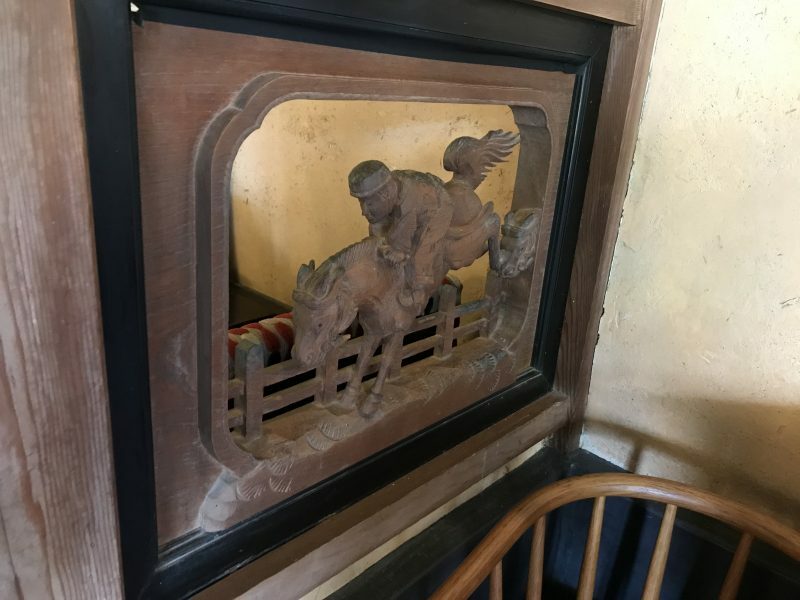 They are very proud of their job which made them decorated the ranma with horse design. 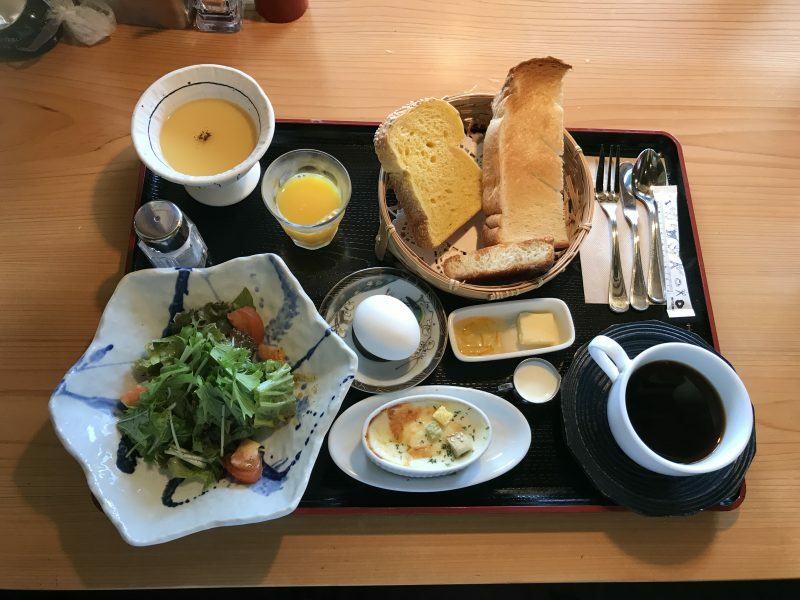 Most café restaurants have their morning sets in the morning, but it is not the same for Tosamizuki. Tosamizuki has their morning sets to be served from the morning until the afternoon. This morning breakfast routine started with Mr. Oonishi’s grandfather. The specialty of the morning sets are all the ingredients used are made in Kochi. Tosamizuki serves 8 grand morning sets. One of the morning sets is called “Volume Morning Set.” This set serves 3 types of crunchy toast that has a different taste in each of them, a sweet Houji tea pudding, a small serving of fresh salad, a home-baked gratin that used products made from Kochi, a boiled egg, a home-made orange jam and butter to be eaten with the toast, a fresh brewed coffee and an orange juice. Everyone seems to be very satisfied with this grand morning set. 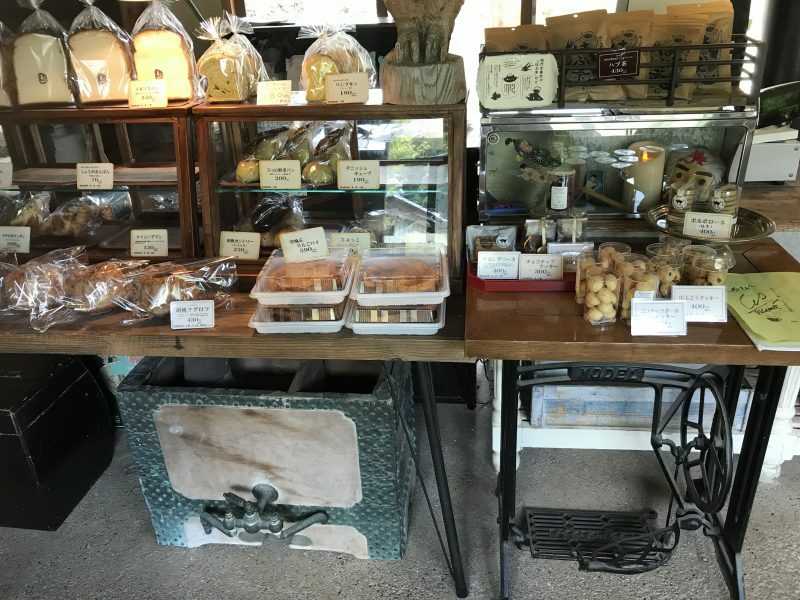 The café serves a variety of delicious and sweet cakes, cookies and various types of bread, all made from Kochi’s product. The children will also be able to get a free confectionary that can be seen as the door open. 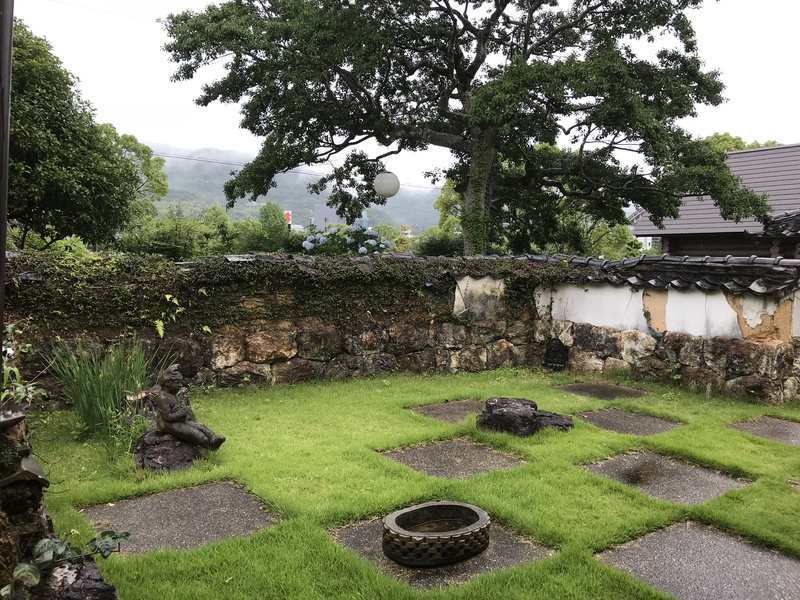 In Tosamizuki, the house is separated into two parts, which is the café and the Okyaku space. Okyaku is a tradition where the owner of the house invites the people around the neighborhood and serves them dinner. This unique culture is only in Kochi. The Okyaku is the same with what we called party these days. “I wish this culture will continue to my grandchildren and to their grandchildren,” says Mr. Oonishi. i would love to visit and see the house design. it is very interesting. Tosamizuki has very long history and looks very nice. 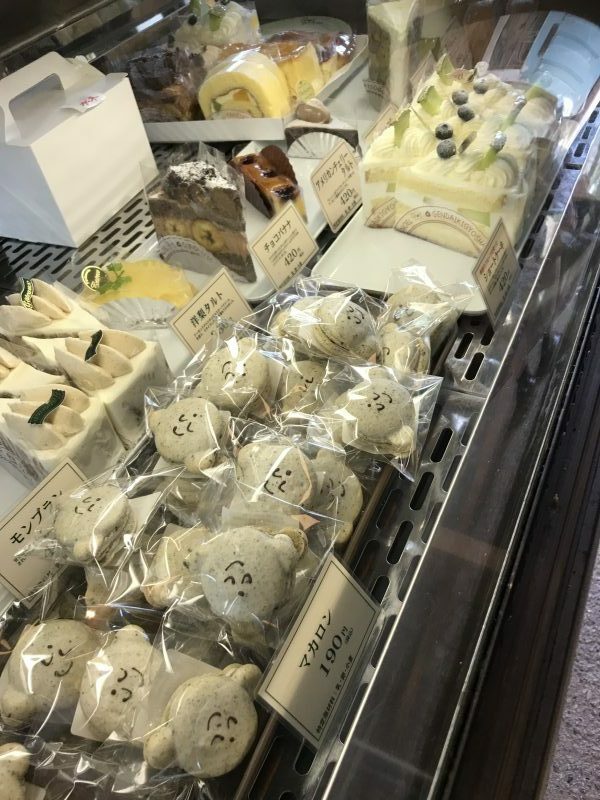 I want to go and eat, so I will try to find this cafe. I think this cafe’s name is really lovely. I want to visit here soon, everything looks so delicious!